AC correspondent Iain Marcks surveys the scene at the 22nd annual Camerimage International Film Festival in Bydgoszcz, Poland. One of the largest gatherings of cinematographers in the world, Camerimage features several categories of competition, honors select filmmakers for their career achievements, includes seminars and panel discussions, and showcases some of the latest cinematography equipment. 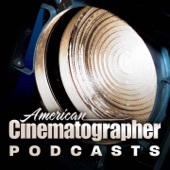 Featured in this podcast are cinematographer Michael Neubauer, BVK; director David Scott Smith; Phil Greenstreet of Rosco Laboratories; Sarah Priestnall of Codex; Mike Hibarger of Panavision; and AC correspondents Benjamin B and David Heuring. Cinematographer Goert Giltay, NSC, and director Jos Stelling join AC’s Iain Marcks on a Skype call from the Netherlands to discuss their approach to the drama The Girl and Death. 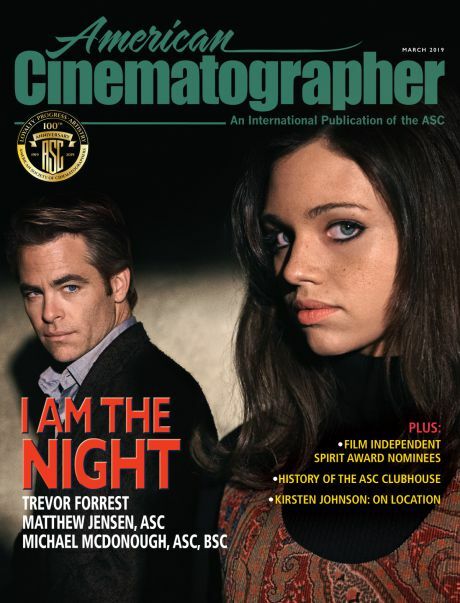 The longtime collaborators cover the choice of shooting digitally with an Arri Alexa, how they achieved the expressionistic visuals, and the flexible lighting approach that was necessitated by the actors’ availability. 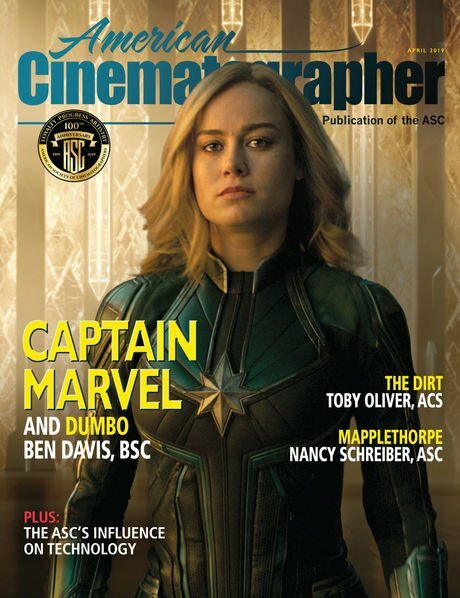 Cinematographer Trent Opaloch discusses his work on Captain America: The Winter Soldier, describing in detail the nuts and bolts of lighting, managing and scheduling this mammoth production, as well as how his work on District 9 and Elysium influenced this film. Cinematographer Jost Vacano, ASC discusses his expert work on the brutal sci-fi satire RoboCop, directed by Paul Verhoeven. American Cinematographer's Iain Marcks talks with cinematographer Philippe Le Sourd, ASC, AFC about filming Wong Kar-wai's martial-arts drama The Grandmaster. Among the topics are how the project evolved over its three years of production in China, as well as how Le Sourd collaborated with the director. Elliot Davis describes his work on Man of Tai Chi — shooting in China, working with director Keanu Reeves, and his approach to shooting a commercial martial arts film, as well as his views on film vs. digital. Game of Thrones cinematographer Robert McLachlan offers this commentary track for Episode 9 of Season 3, including the infamous Red Wedding scene. 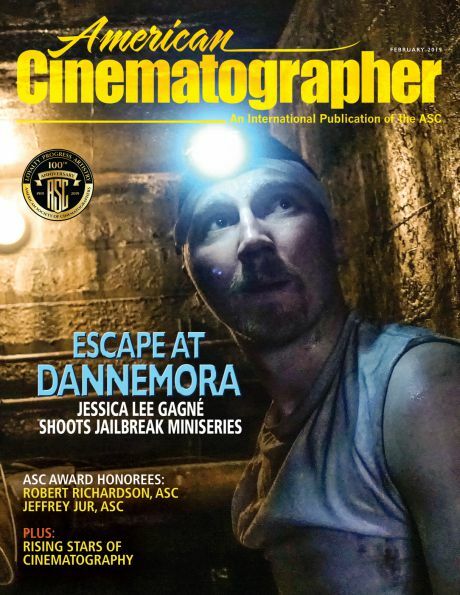 American Cinematographer contributor Iain Marcks speaks with cinematographers John Toll, ASC and Frank Griebe about the Wachowskis' ambitious feature Cloud Atlas.